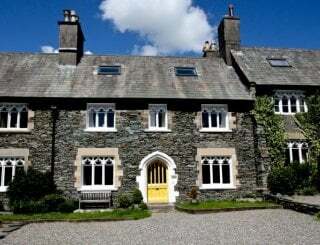 The Barn, Broughton Mills, Cumbria, Lake District, sleeps 10-12 in 6 bedrooms. 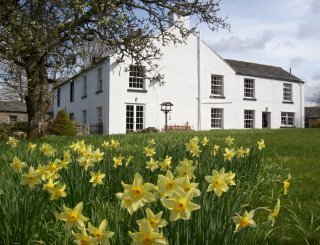 The Barn offers a barn conversion with ample space and comfortable accommodation for up to 12 guests. A real home from home, The Barn is so warm and welcoming you may find it hard to leave. 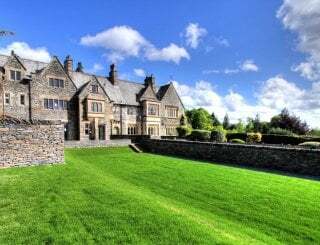 The Barn is the perfect base for friends, families and active groups looking to explore the beauty of the Lake District or simply celebrate spending time together. The dining table can seat 12, a great place for celebration dinners and catching up with friends, and the games room provides evening entertainment and space to unwind after a long day exploring the surrounding area. 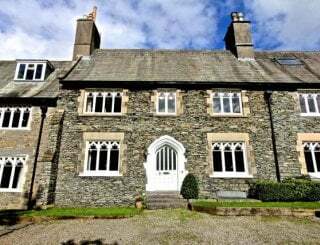 Perfectly positioned in the Lake District, but tucked away from the crowds of the central Lakes, The Barn is set in the idyllic Lickle Valley. The nearby village of Broughton-in-Furness can be reached on foot in 20 minutes or 5 minutes by car. Broughton-in-Furness offers a fantastic selection of pubs, a fabulous butcher, deli and village bakery. 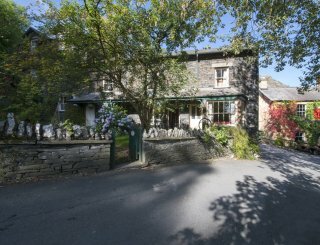 The Lakeland villages of Coniston, Hawkshead and Ambleside can be reached within 20-30 minutes by car. 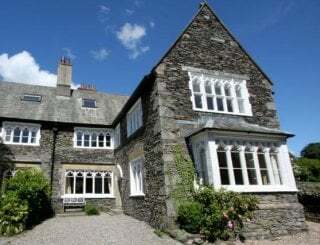 Should you be looking for big sky views then Cumbria's vast and peaceful beaches found on the western coast can also be reached in 20 minutes. A substantial kitchen with Rangemaster cooker, 5 gas hob and grill, extra oven for big groups, 2 fridges, freezer, microwave and dishwasher. Kitchen-diner, raised area with slate flagged floor, oak table seating 12, wood burner and patio doors out onto the decked area and gardens. The light and bright sitting room enjoys a large wood burning stove, comfortable seating, Smart TV with Sky and DVD, and doors to the garden. Smart TV with Sky (limited) and DVD player. Minstrels' gallery above sitting room with pool table. A fantastic area for children and adults to make their own. Two wood burning stoves, one in the sitting room and one in the kitchen-diner. Logs and sticks are provided free of charge for guests use. 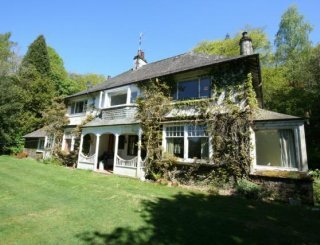 6 beautiful bedrooms, all with double beds and valley views. Rooms on the second floor all have underfloor heating. All bed linen and towels included in the rental of The Barn. 2 stylish family bathrooms with WC, bath, shower and basin. En suite bathroom with WC, Jacuzzi bath, shower and basin. Bathroom on ground floor, all bedrooms however are located on second and third floor so not suitable for disabled guests. Minstrels' gallery above sitting room with pool table and seating. Abundant outside space for children to run free and play and make memories. Large outdoor decked area with outdoor seating. Side garden with lawn and seating area. Access to open field/play area. Cycle storage available. Large yard with parking for 10 cars outside the property. No smoking permitted within property. Pets welcome here! Maximum of two pets. There is also a great belfast sink in the utility should they need a wash down. 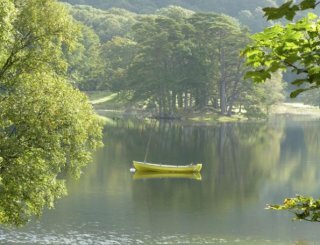 A beautiful and tranquil area well worth visiting and exploring. 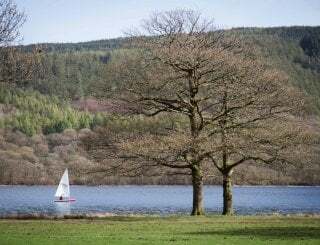 Popular with walkers and cyclists of all abilities who enjoy escaping the central Lakes crowds. 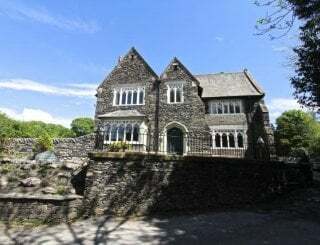 Broughton-in-Furness (2 miles away) dates back to the 11th century, and offers great pubs, an amazing butcher, deli and village bakery - only a 20 minute walk from the cottage. 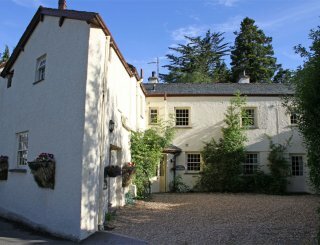 A short walk from the cottage is the highly acclaimed Blacksmith's Inn which offers great local food and beer. 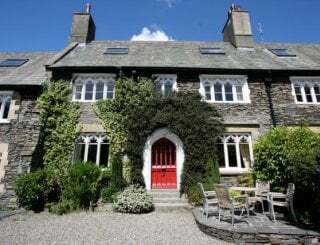 Two night weekends and flexible breaks available. 20% discount for groups of 6 or fewer, 10% discount for groups of 8 or fewer. 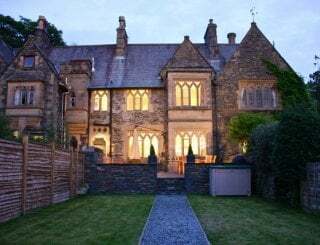 Midweek breaks - Mon to Fri, Weekend - Fri to Mon or Fri to Sun, Full Week - Fri to Fri.
Security deposit of £150 upon booking.